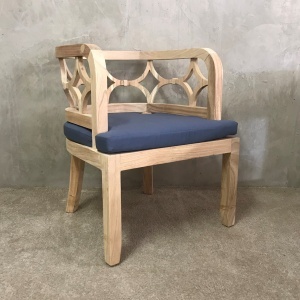 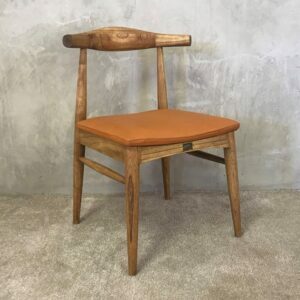 Due to the nature of these chairs being hand made, no two chairs are exactly alike, making them unique and beautiful. 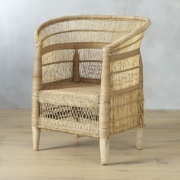 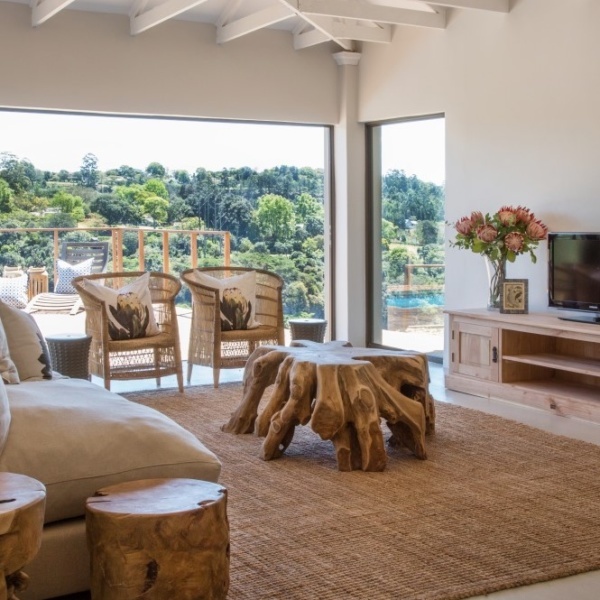 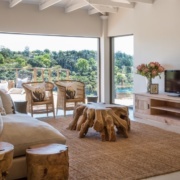 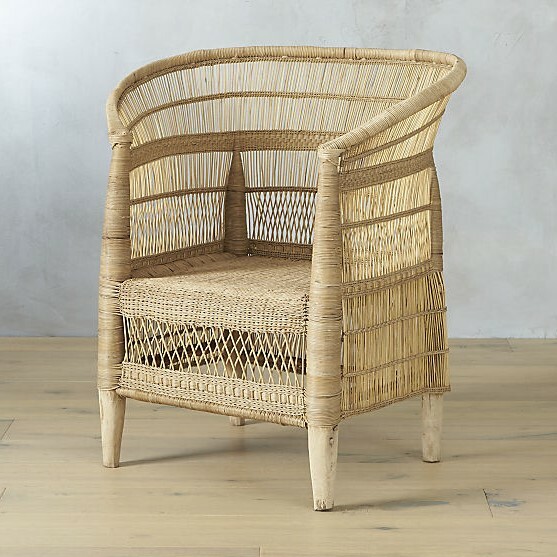 The natural Malawi Chair comes in a natural rattan colour. 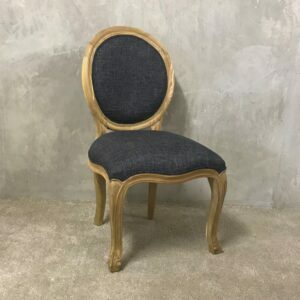 The chairs can be sprayed in any colour. 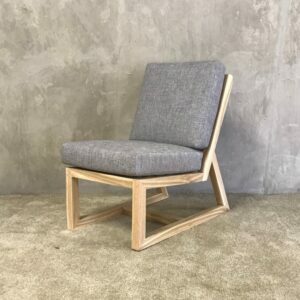 We can make these chairs in dining table chair height for an extra R200 ex VAT per chair.